Eileen Wagoner passed away at her home on Aug. 28, 2018 at the age of 91. Born Eileen Agnes Meehan in Omaha, NE on Sept. 17,1926, she moved to Southern California in 1947 where she met and married Ferdie L. Wagoner. They moved to Hemet in 1951, where they lived for 62 years. 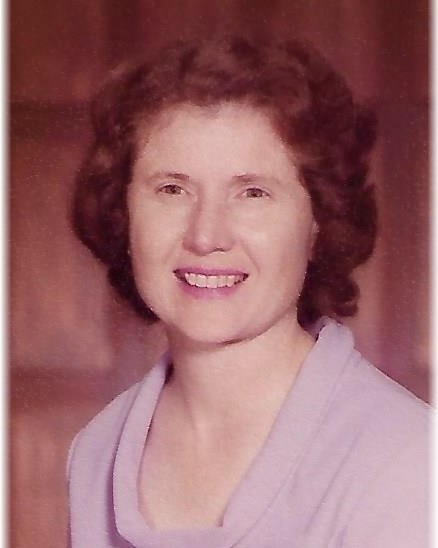 Mrs. Wagoner was employed by Hemet Valley Hospital in 1958 as a registered nurse, and she retired from Hemet Valley Hospital in 1986. During her early retirement, she and her husband traveled extensively for many good years, seeing family and points of Interest. They made a trip to Ireland in 1998, to fulfill a life-time dream. Mrs. Wagoner was preceded in death by her husband of 65 years, and her daughter Nancy Stricklin. She is survived by her children: Mary Ann Hudson, Mildred Kronfly, Christine Camperell, and Tom Wagoner, her grandchildren: Evan Camperell, Mark Camperell, Katharine Heinz and Aaron Wagoner, and her great-grandchildren: Kaitlin Heinz, Logan Heinz, and Amelie Camperell. A Graveside service will be held at Riverside National Cemetery on Friday, Sept. 14, 2018 at 10:30 am gathering at staging area #7. The cemetery is located at 22495 Van Buren Ave., Riverside, CA 92518.